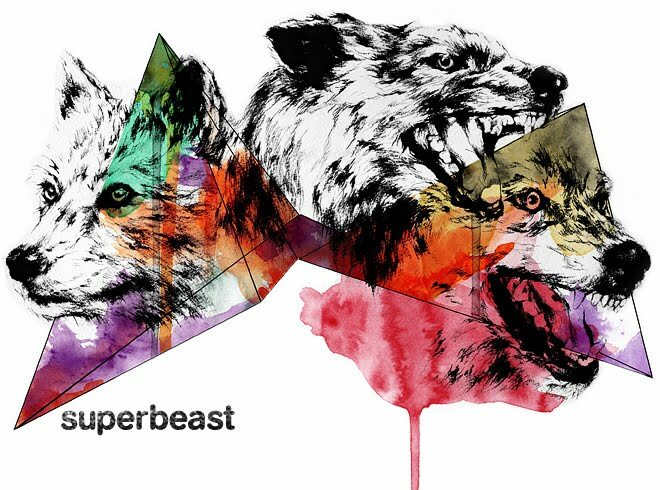 Superbeast Creative: Joe & Jimmy. 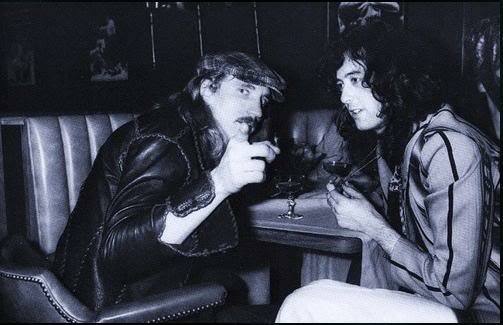 Joe Walsh and Jimmy Page. Serious riff lords.